Le Sedici Townhomes & Townhouses are located on Keele Street just North of Major Mackenzie Drive in the old section of Maple. The complex consists of a total of sixteen (16) townhomes & townhouses. There will be eight of them fronting onto Keele Street & eight of them being built in behind. The townhomes fronting on Keele Street will have live & work uses while the other ones will not. There will be a maintenance fee as these are condominium townhomes and the fee will cover landscaping & maintenance, snow removal, at home garbage removal, building insurance, & parking/driveway costs & repairs. All of the townhouses are three bedrooms and will come with at least one parking space and some will even come with two parking spaces. Some of the finishings will include nine foot ceilings on the main floor, granite/marble/ceramic/hardwood floors in the units, roof top patios, high efficiency heating system, as well as a rough in for an adapter if you have an electric car. There will also be stainless steel appliances in the kitchen, as well as a washer & dryer. The prices start at $625,000 and go up to $675,000. Best to come look and buy now before it is too late. 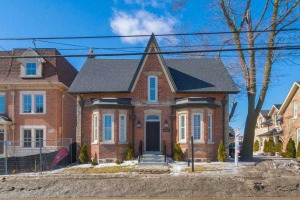 The neighbourhood around the townhomes & townhouses of Le Sedici in Maple & Vaughan is unique in the fact that the area was a collection of older homes & houses that fronted on the streets of what is known as Old Maple and all is being converted into newer homes & condos. 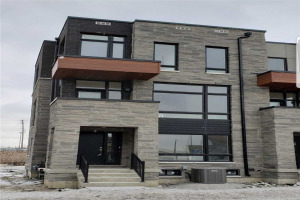 There have been already other developments in the area, as well the townhomes are a walk to Vaughan City Hall & Municipal Offices which is also another brand new building. The area intends to keep its downtown type feel while bring out brand new homes, townhomes & condos for people to live in. There is good public transit with Major Mackenzie Drive having York Region Transit busses in the area. Also there is good access to the highways with Highway 400 to the West which can take you to Highway 407 ETR & Highway 7, and then to Highway 401, or you can head North to cottage country. There are also some nice parks in the area with Maple Community District Park to the North and a couple of smaller parkettes to the South. 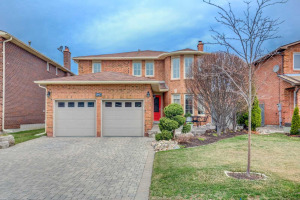 The shopping that is just a short drive away is well established with Vaughan Mills being the major mall in the area to the Southwest, and Paramount Canada's Wonderland being a great family day to the West. There are major shopping areas to the West at Jane Street and East at Dufferin Street both on Major Mackenzie. To the West there are strip plazas with Longo's, Fortinos, LCBO, as well as banks and professional offices. To the East there is Walmart, Lowes, Metro, No Frills and many other stores and other developments. 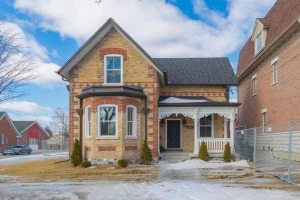 This is a great central location for the family wanting a downtown feel but in the suburbs. 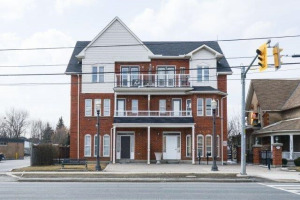 I have compiled a list of the Public Schools & Catholic Schools that are associated with the townhomes & townhouses of Le Sedici in Maple and Vaughan as well as the closest Private Schools & Montessori Schools. Click the school name for their website, click the boundary for the school boundary and click the ranking for the Fraser Institute School Ranking & EQAO scores. I have also researched the closest daycares to Le Sedici condo townhomes & townhouses from GoDayCare.com and have them listed here for you. Call the daycares directly for more information on programs, pricing & availability. Showing 8 properties out of 11 currently available on the market.